Have you missed me? I have been doing some traveling and it has prevented me from blogging. Boy, I am happy to be back! Here it is, Saturday again, and time for the weekly sketch challenge at Utah Divas International! 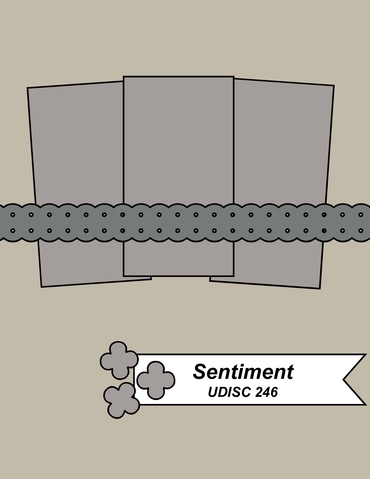 You can find links to all of the cards and designers here, and below is the sketch for the week, UDISC246. June's sketches are by Tammy Fite. 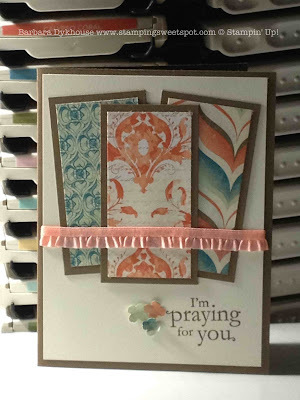 You will be seeing a lot of this paper as well as the color combination in future posts! I love the whole collection. Venetian Romance really "talks" to me, if you know what I mean. Isn't it interesting that different things appeal to different people? 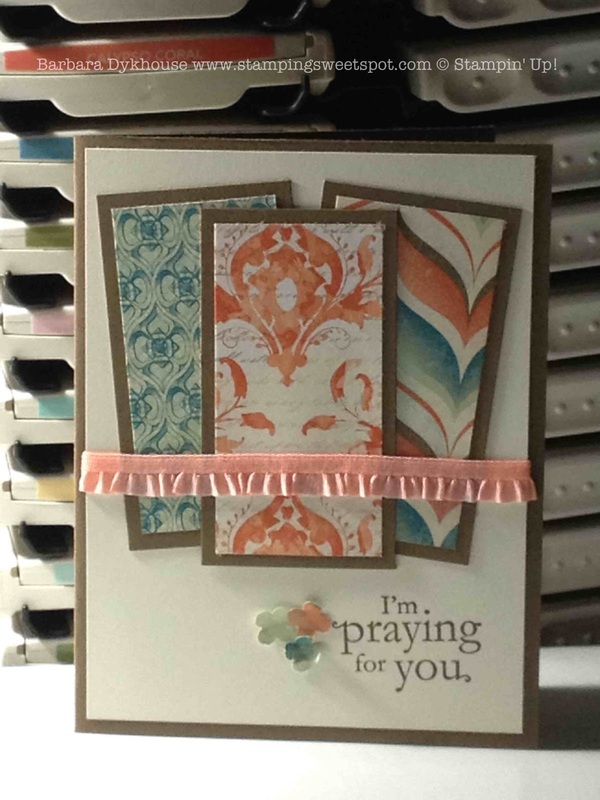 One of my stampers told me that she is in love with Gingham Garden, and that collection does not appeal to me at all! I'd love to hear what your favorite collection is this year. Beautiful, Barbara! This sketch really stumped me. It didn't even dawn on me to make separate panels. I love this! 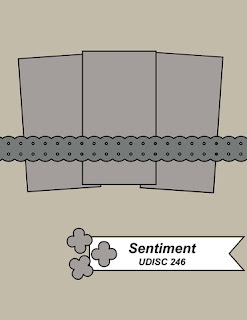 It really showcases the DSP beautifully! The artist in you really comes out with your love of this paper. Looking forward to seeing your soon!